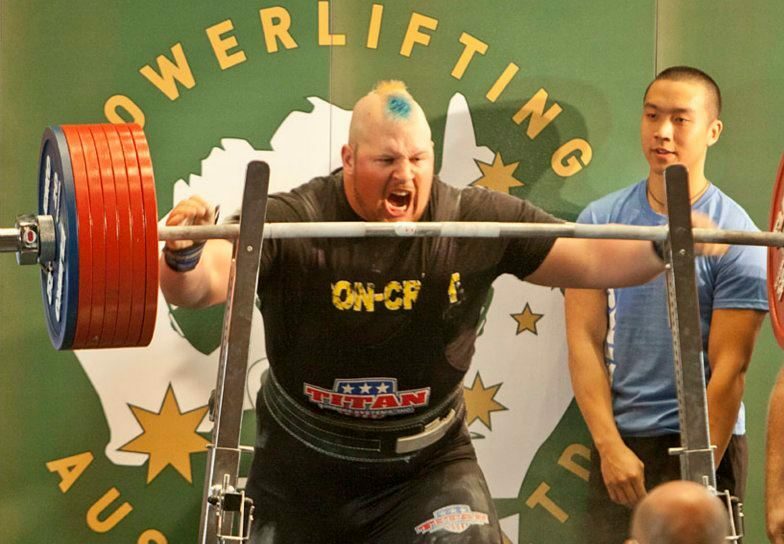 POWERLIFTING IS THE SPORT AND SCIENCE OF STRENGTH – YET ATHLETES AND TRAINERS HAVE RARELY HARNESSED THIS DATABASE. By tapping into the smarts of World Class Powerlifting Athletes and Coaches you can elevate your own strength and performance in every sport, from Crossfit to Football to Powerlifting itself. As a Personal Trainer or Coach, you can brand yourself as a superior conditioner of clients and sportspeople. But the vital skills for claiming that edge will only come if you take a lesson from the strength experts. Completed in a compact 2 day time period, or can be customized for your gym, club or group. Led only by international level Powerlifters and Powerlifting Coaches. 14 hour, two full day, practical – oriented course. 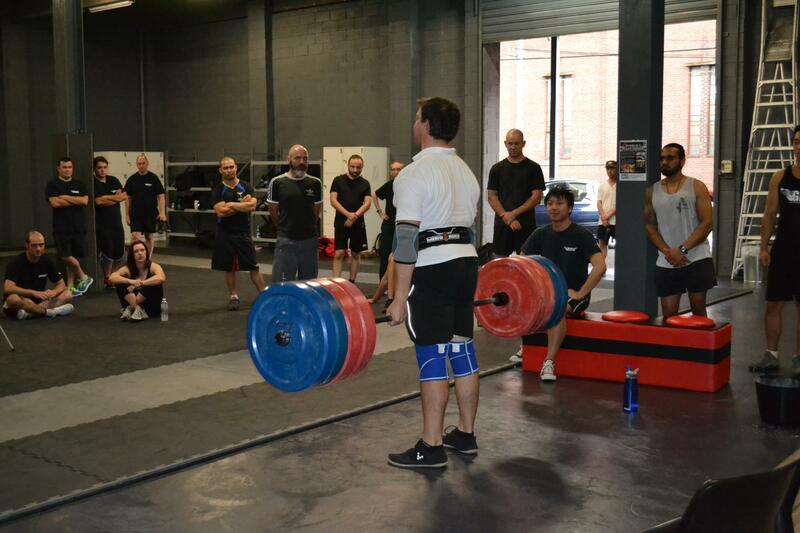 Conducted in person around Australia – come prepared to lift and learn! 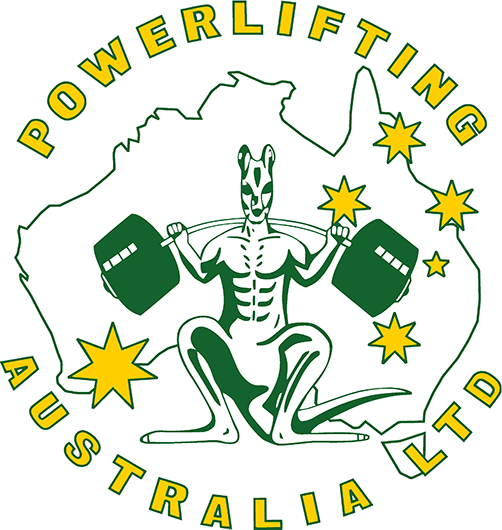 Pre-course, you will receive the outstanding Powerlifting Australia Level 1 Coaching Manual and a Resource Pack of programs, charts and articles. 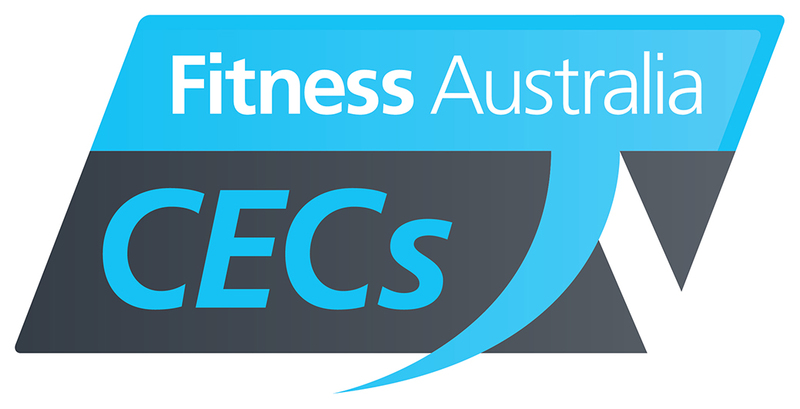 Written and practical exam on day 2 – essential for your CECs & ASC Coach Recognition. By the end of the course you will be able to teach the technique of the Big 3 Powerlifts, programme for superior strength and handle issues in strength training such as youth, safety and drugs in sport. 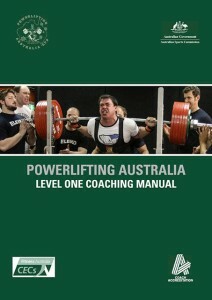 A published researcher in strength and psychology, Robert is the National Coach for Powerlifting Australia. He has coached hundreds of Australian Champions and World Record Holders including Katrina Robertson, Ngiep Luu and Lepeka Nanai. 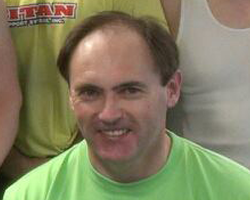 World Championships competitor and Oceania Record-holder. 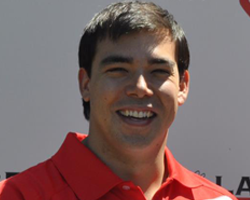 David is a PHD Researcher in muscle physiology at LaTrobe University. David strength coaches A-League team Melbourne Heart and VFL team Coburg Tigers.